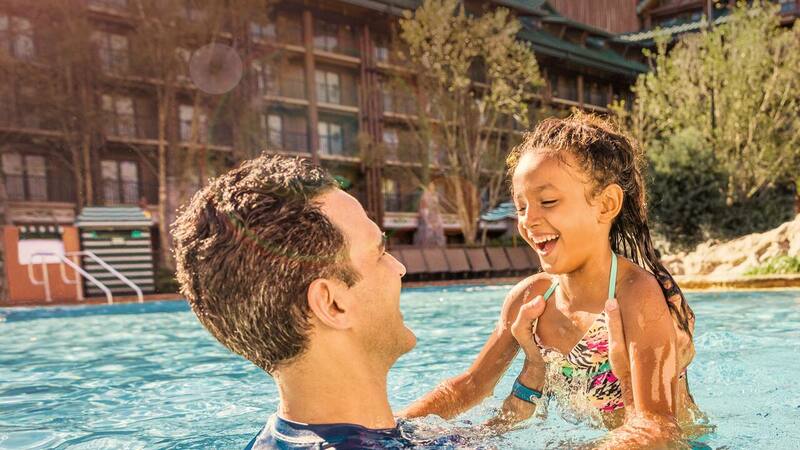 Access Free Planning Tools for Your Next Disney Vacations! 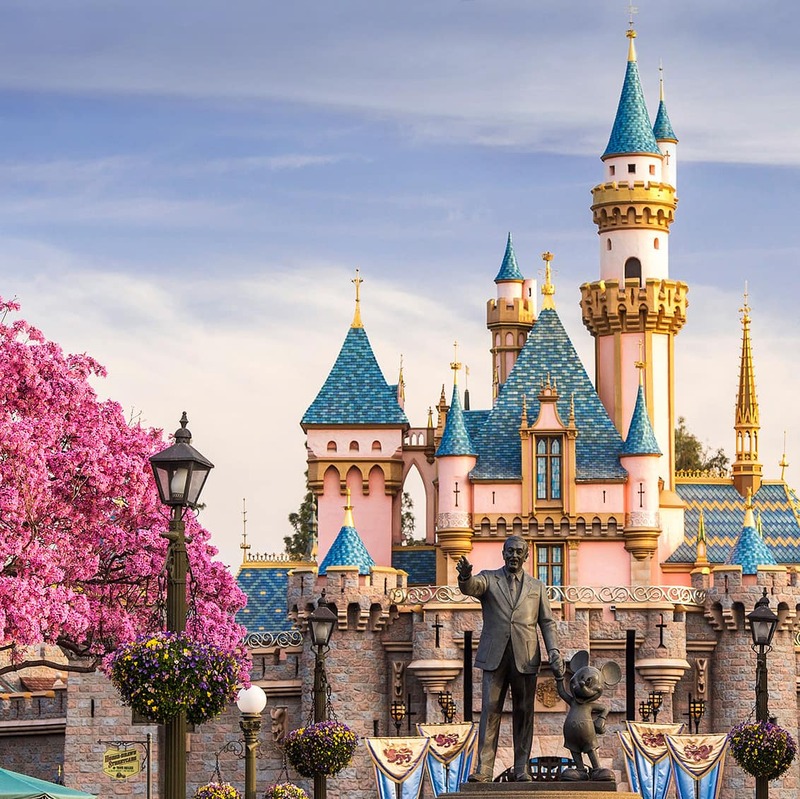 Be inspired by 4 Disney theme parks, 2 water parks, Disney Springs and more. 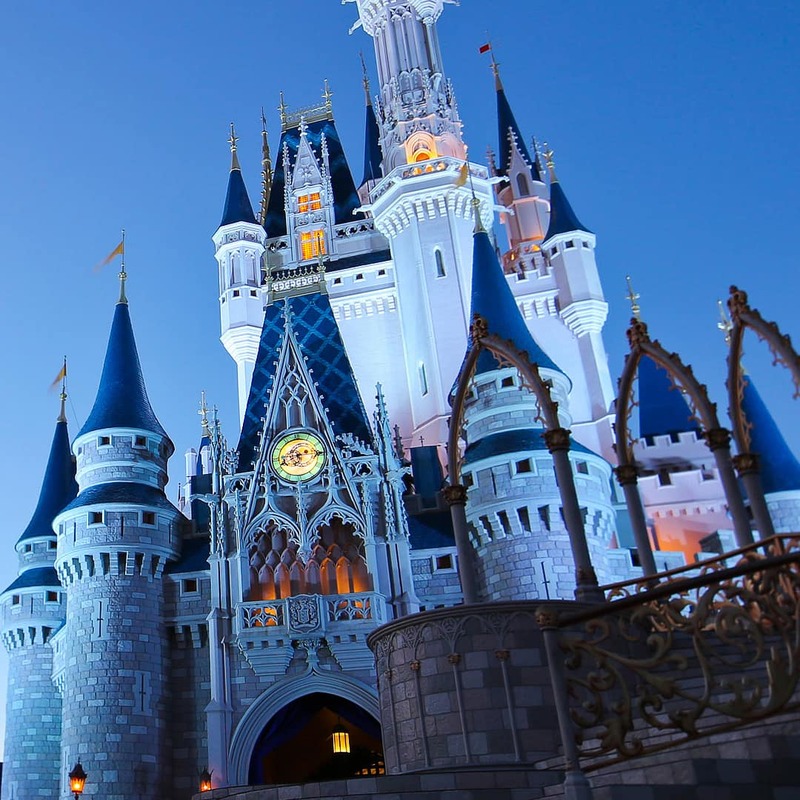 Dream up the perfect vacation with 2 magical theme parks and beyond. 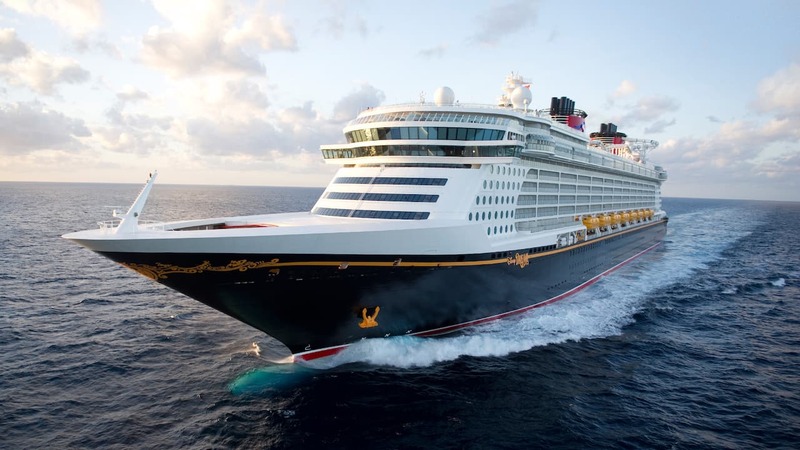 Set off on a voyage with priceless memories. 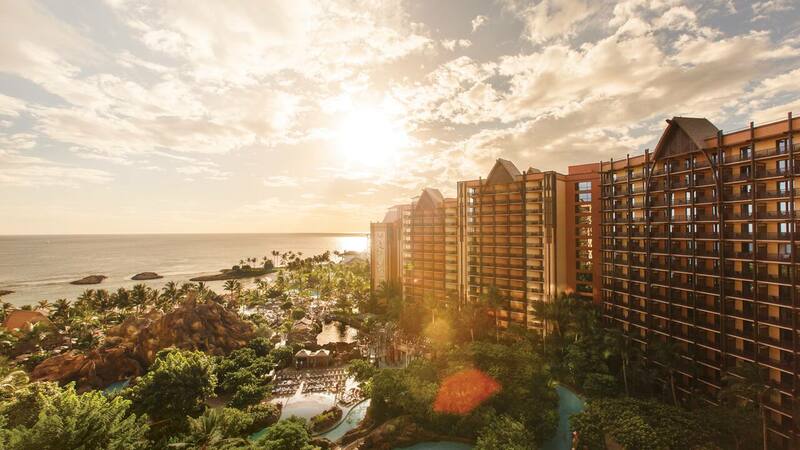 Tropical paradise is yours in Ko Olina, Hawai‘i. 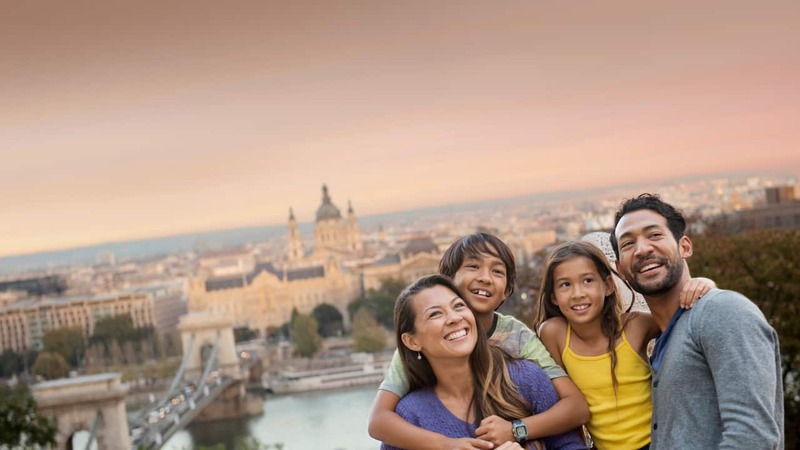 Enjoy guided family vacations around the world. Take advantage of unforgettable trips for years to come.